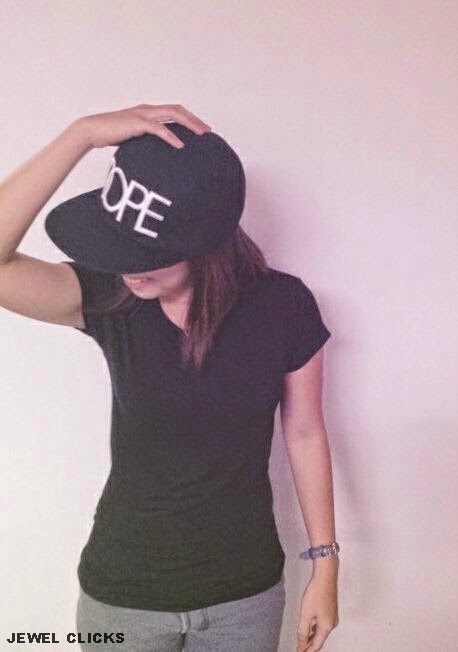 Just in case, DOPE means "Heroin" or "Cool, awesome" from this source. Another quick post for today, I can't believe it, last week of June now feels like yesterday! For the bad news, I am a victim of Phishing for the second time, not gonna lie about it, I can't deal when I found out about it. Cmon! It's my money and I earned it. I think, I have to create a separate post about it. Phishing is the attempt to acquire sensitive information such as usernames, passwords, and atm and credit card details (and sometimes, indirectly, money) by masquerading as a trustworthy entity in an electronic communication. read more. Issues like this, I will be like Elsa singing "Let it go, let it go..." I have to move on. On the good news, my friend would love to go to Sumilon Island where I went last April with my teammates! YAY! I can't believe it, I will visit the island again, hope it's low tide so we can experience the beautiful sand bar at the island. My weekend is going to be so good! I can't wait to end my week with a cheers! such a simply cute and I love the Hat:). ako nana bi! HAHAHAHA jk!! you rock! 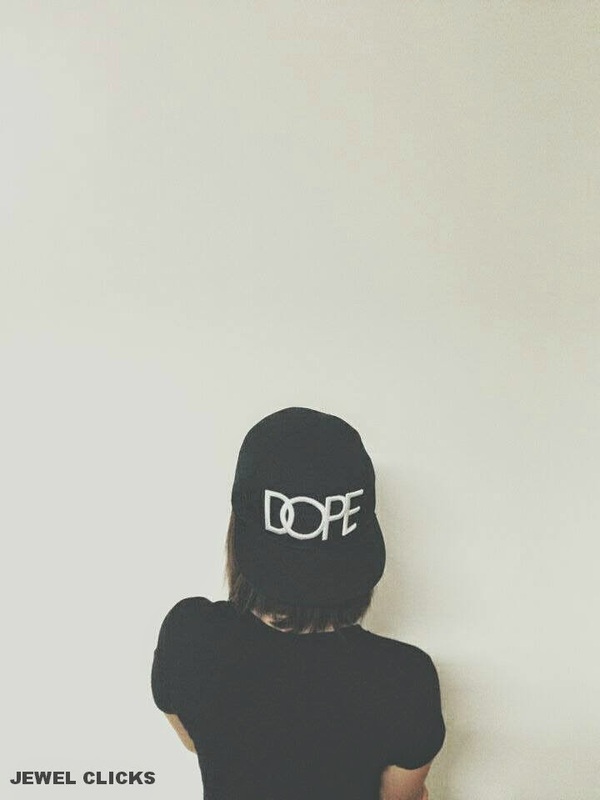 Love the hat, and yes you are correct Dope does mean really cool. 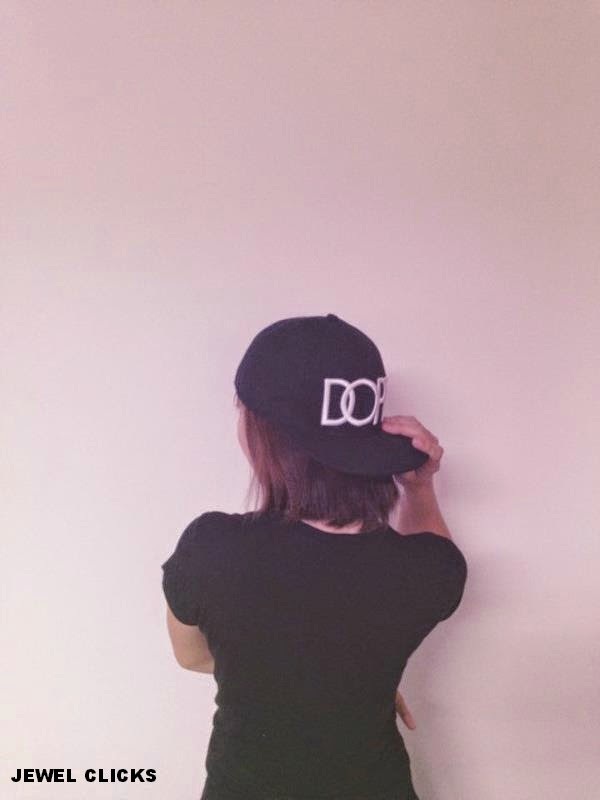 I love your Dope hat! Very cool. Sorry about your phishing experience though! 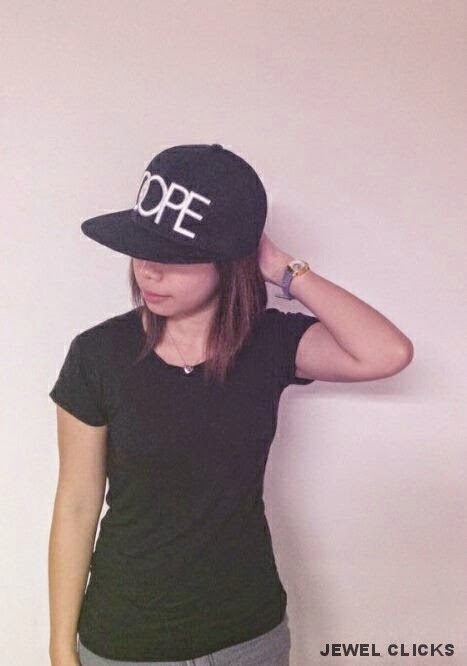 cool hat girl! and oh. so sad you experienced phising the second time.